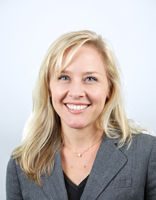 Lara Zarowsky joined IPNW as the organization’s first Policy Staff Attorney in 2010 and became Policy Director in 2012. Her work promotes systemic reforms to prevent wrongful convictions and support exonerees following release. 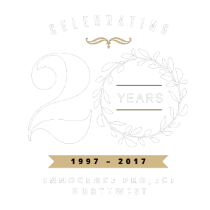 Lara founded IPNW’s Legislative Advocacy Clinic, whose students championed the 2013 law to compensate Washington’s wrongly convicted and the 2015 law to preserve biological evidence. 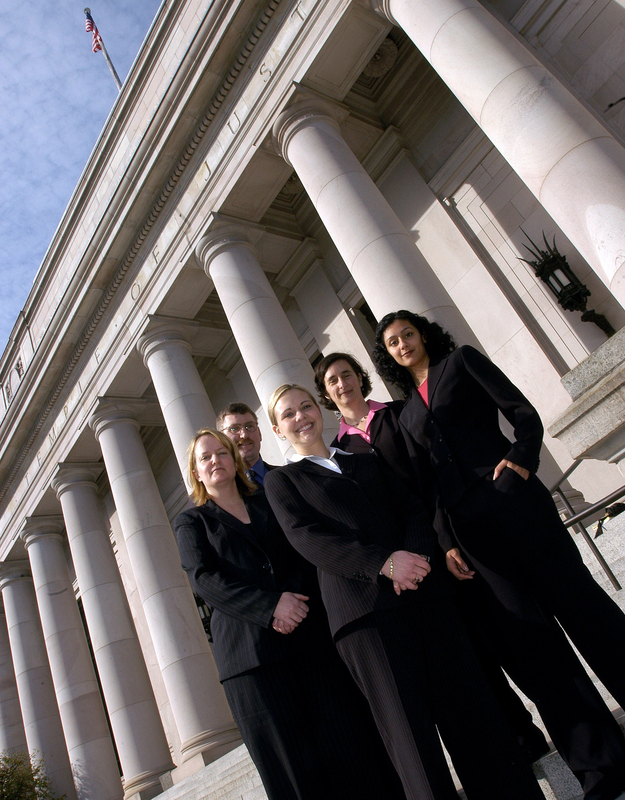 A graduate of the Evergreen State College and University of Washington School of Law, Lara previously worked as a policy attorney for the Integrity of Justice Project and as non-partisan Counsel to the Judiciary and Public Safety committees of the Washington State House of Representatives. Lara lectures nationally on innocence-related public policy reform and testifies on such topics before state legislative workgroups and committees. 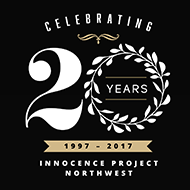 Lara leads IPNW efforts to collaborate with criminal justice leaders to improve statewide practices; she spearheaded the effort that resulted in the Washington Association of Prosecuting Attorneys and the Washington Association of Sheriffs and Police Chiefs adoption of an Eyewitness Identification Model Policy. Please submit any questions, suggestions, or general feedback in the space below. We appreciate your comments or concerns and will respond to them as soon as we can. If you are reaching out regarding volunteer opportunities, please look at our Volunteer page first. If opportunities are available, volunteer applications will be posted there. To contact us by phone, please call (206) 616-8792.